Low self Esteem can have a negative effect on both mental wellbeing and behaviour, but "A high self-esteem environment is a high performing environment" . 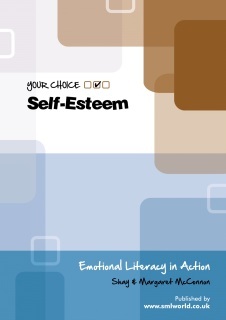 Your choice-self esteem is based on experiential learning methods, the book contains 15 session plans, with accompanying photocopiable worksheets and suggested work, designed to enhance self-esteem, recognise strengths and reflect on personal qualities. This is a flexible resource, and is equally effective when delivered in bite size chunks. • develop open interaction and trust. 1 It's Good To Be Me! 5 It's Great To Be Me! 15 What Have We Got On? 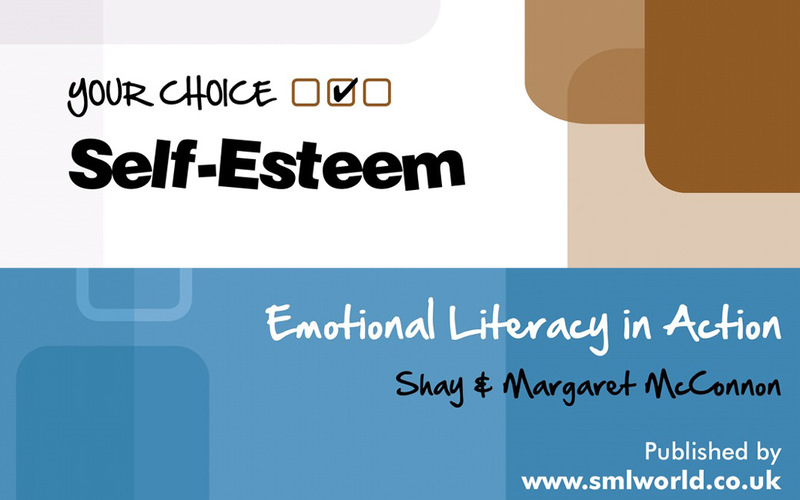 Encourage discussion and reflection with this innovative card game. 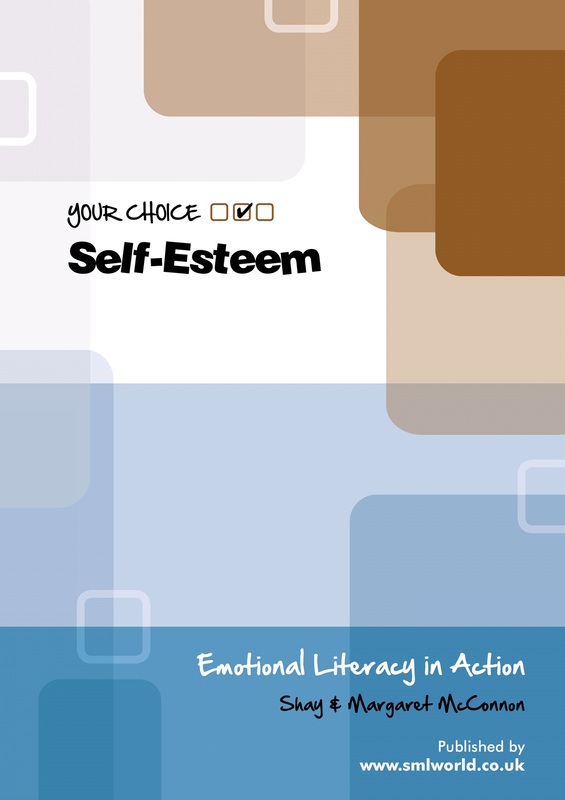 Designed as a stand alone activity or as a supplement to the self esteem book, these cards cover topics such as self-esteem, self-awareness, feelings, etc. TO ORDER ON ACCOUNT AND BE INVOICED, PLEASE COMPLETE THE ORDER FORM BELOW (available to public sector establishments). Alternatively fax (01280 830 022), post or email your official purchase order.